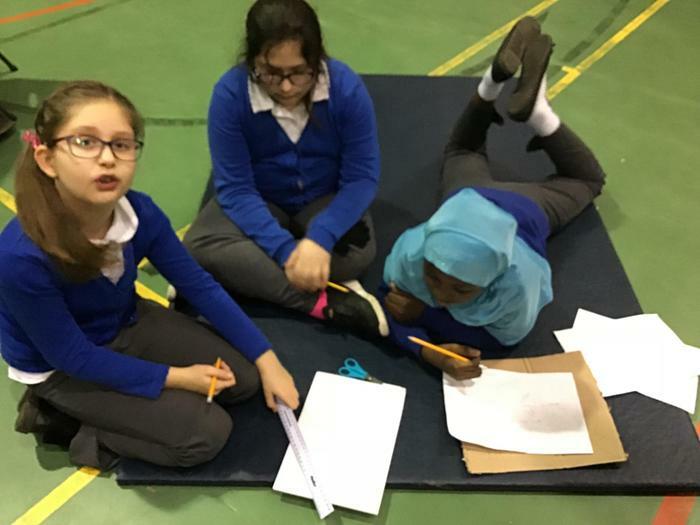 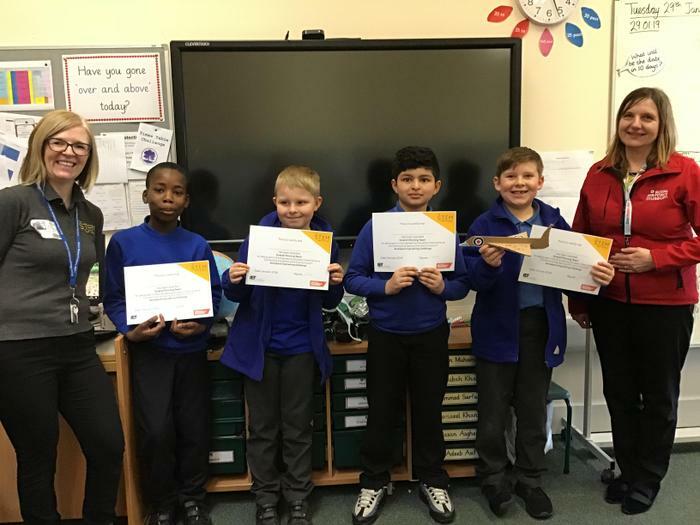 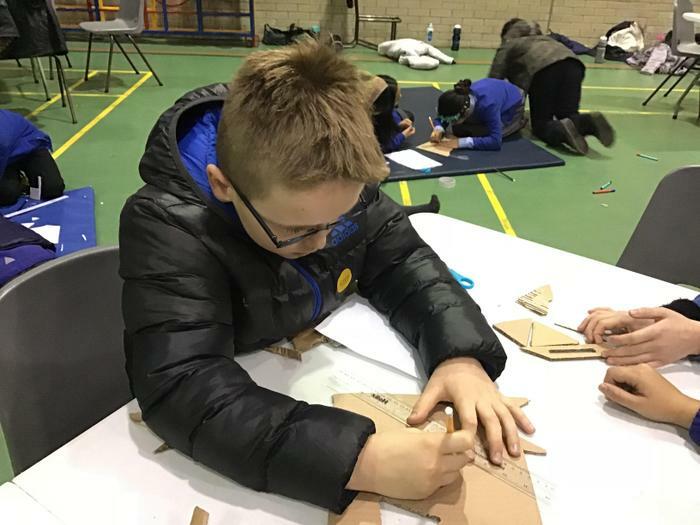 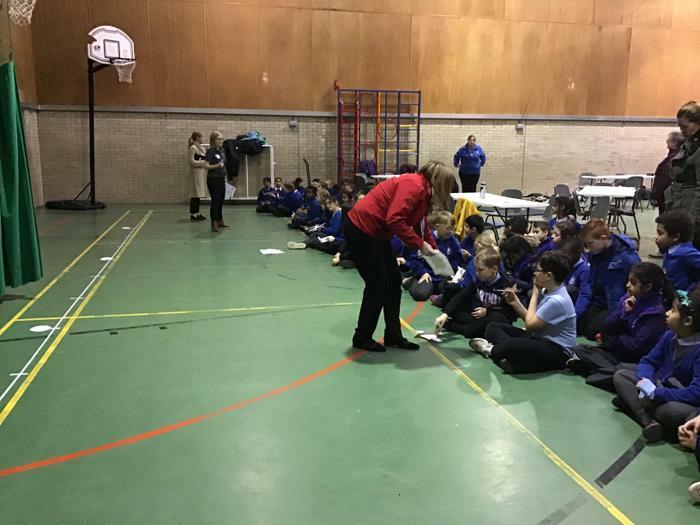 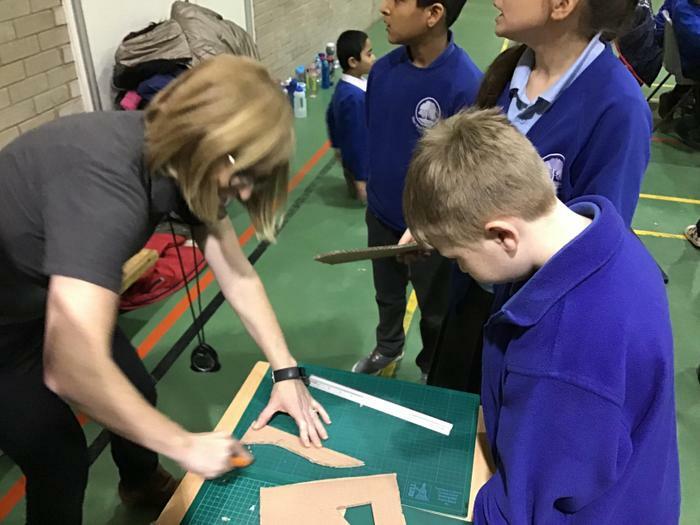 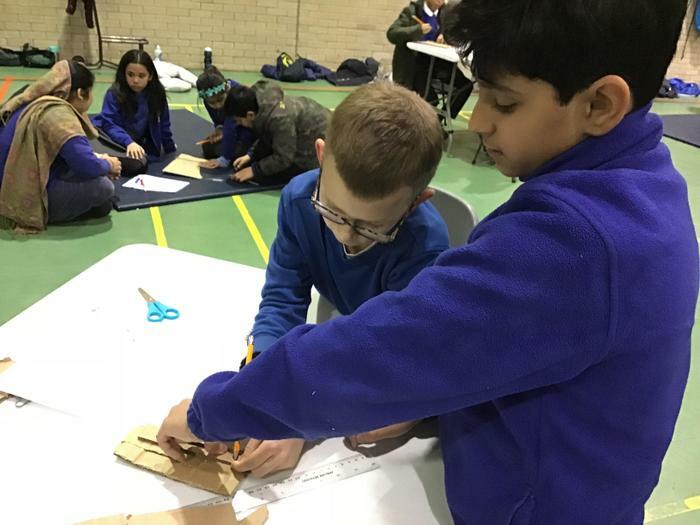 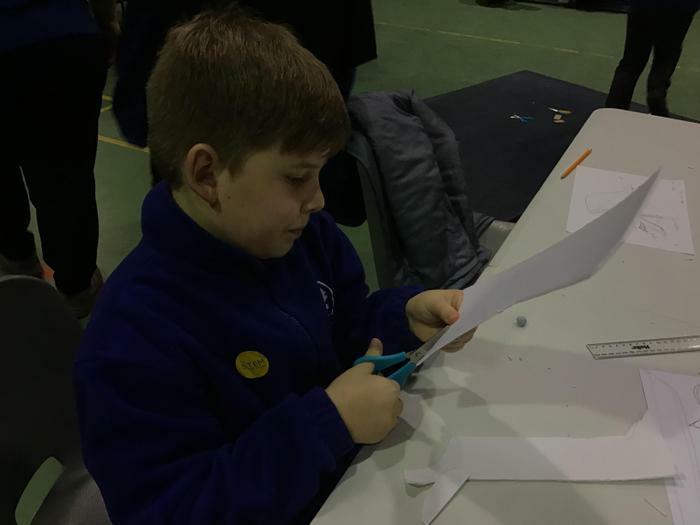 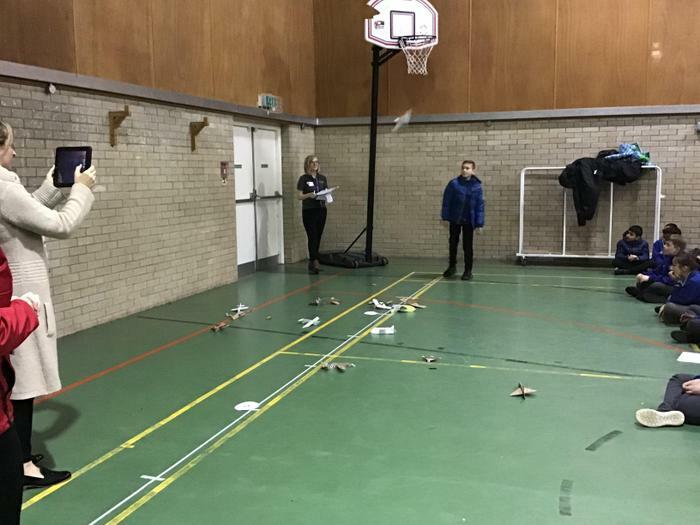 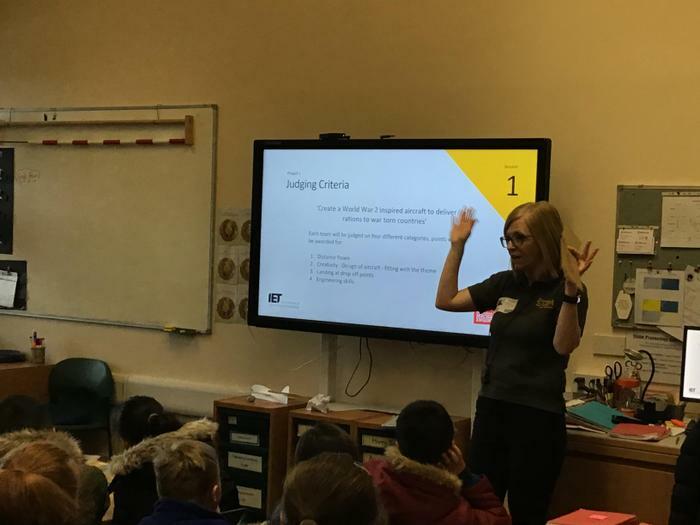 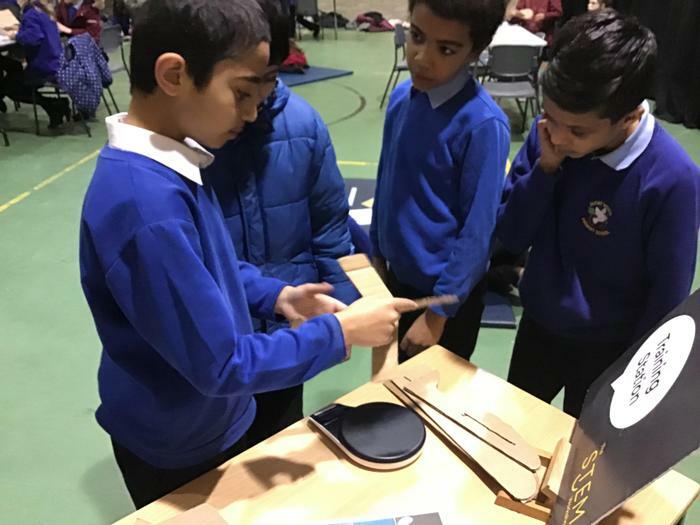 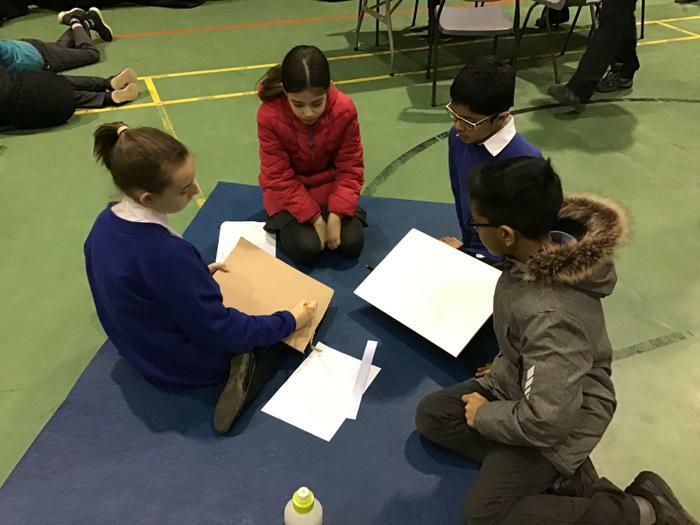 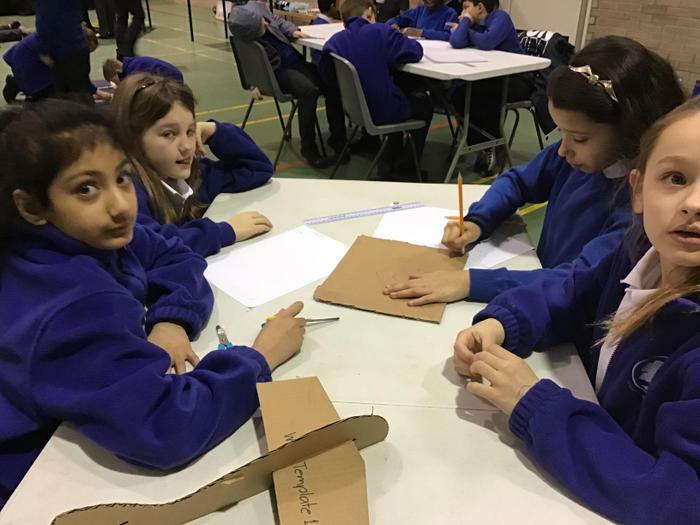 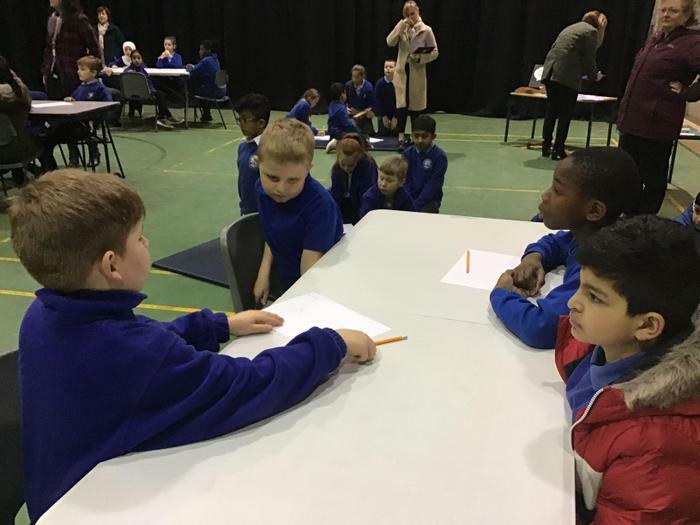 Year 5 had another exciting STEM day on Tuesday 29th January where Mrs Mee introduced the children to the topic - Aerodynamics. 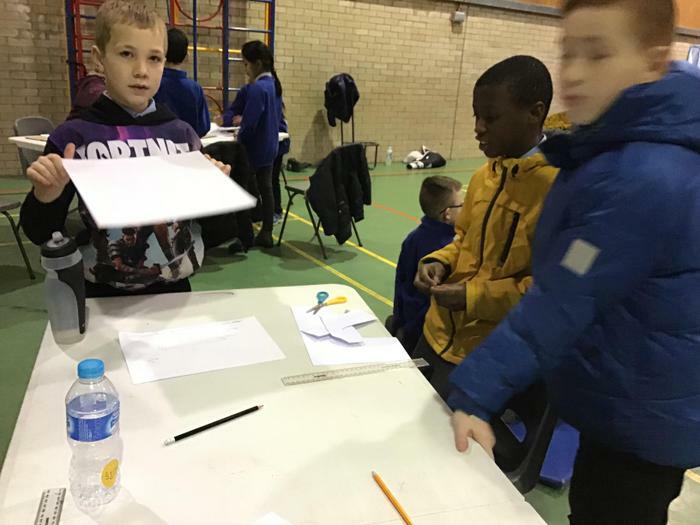 Their challenge was to design and make a glider to drop off provisions to stranded soldiers in WW2. 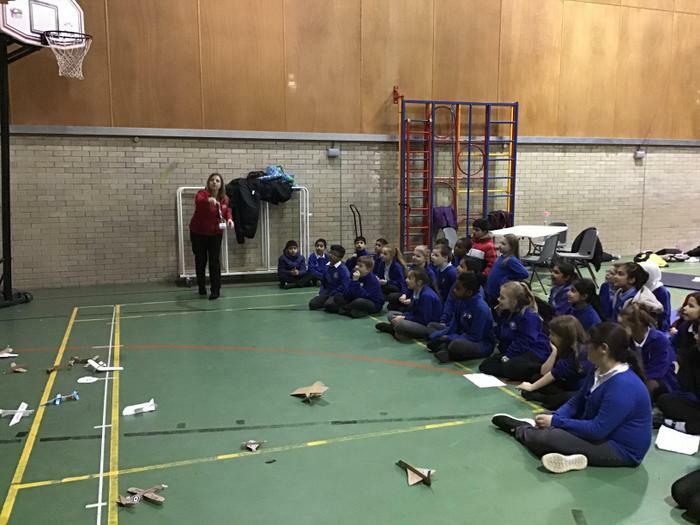 Mrs Mee talked to the children about what would affect the flight of the glider, eg. 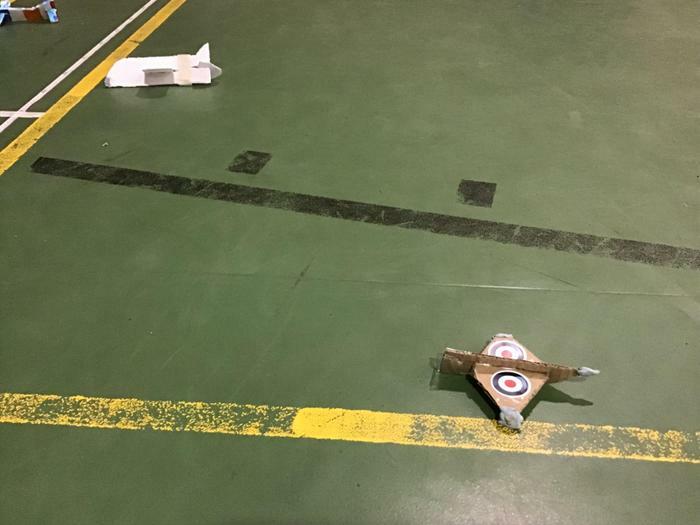 forces acting upon it, aerodynamics and wingspan. 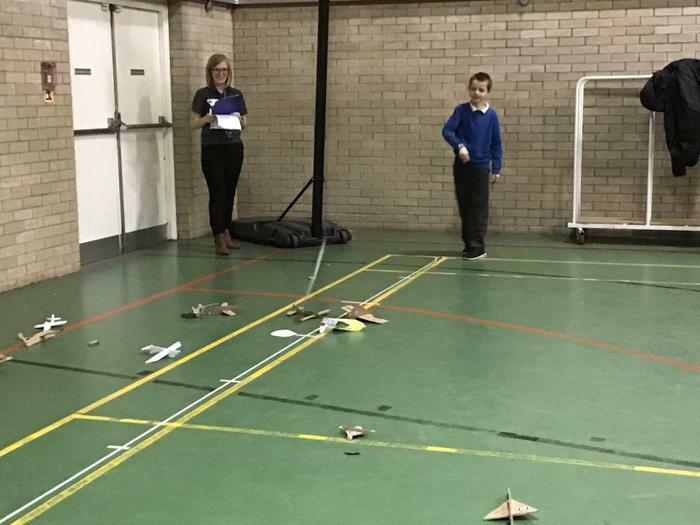 After an exciting morning, the children launched their gliders in a competition. 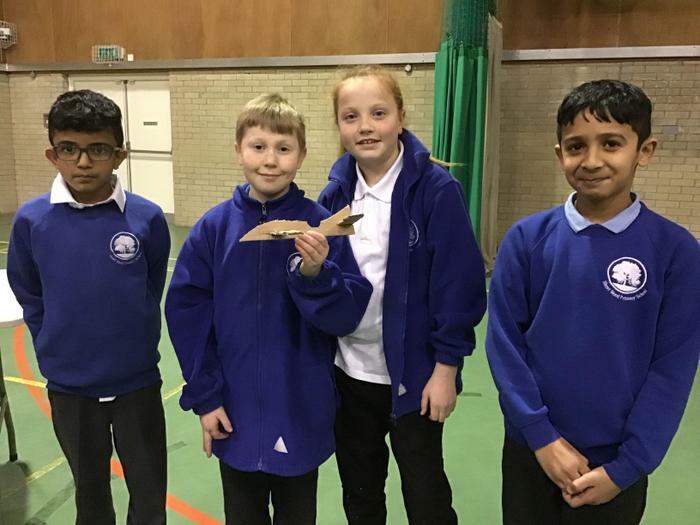 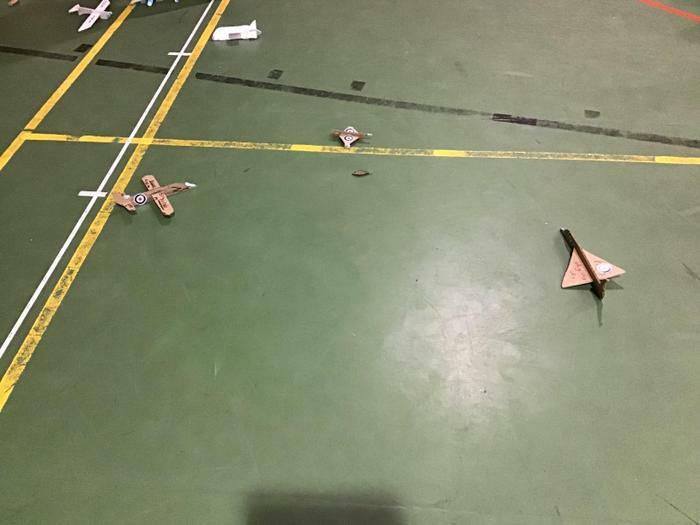 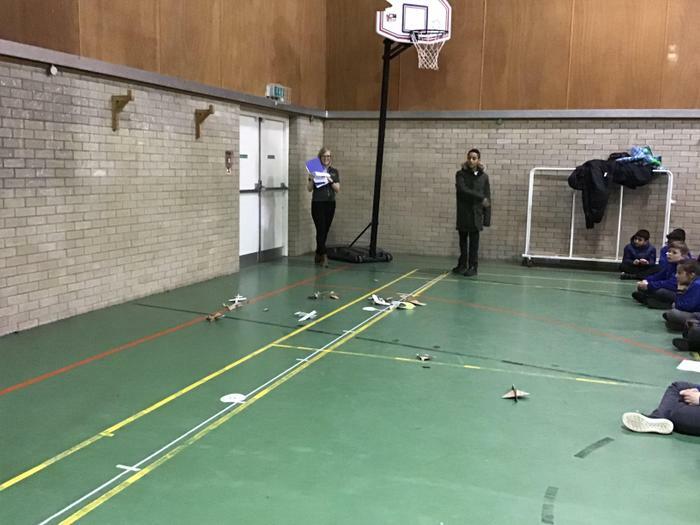 The winning gliders were the 'Skyentists' and 'RAF Team'. 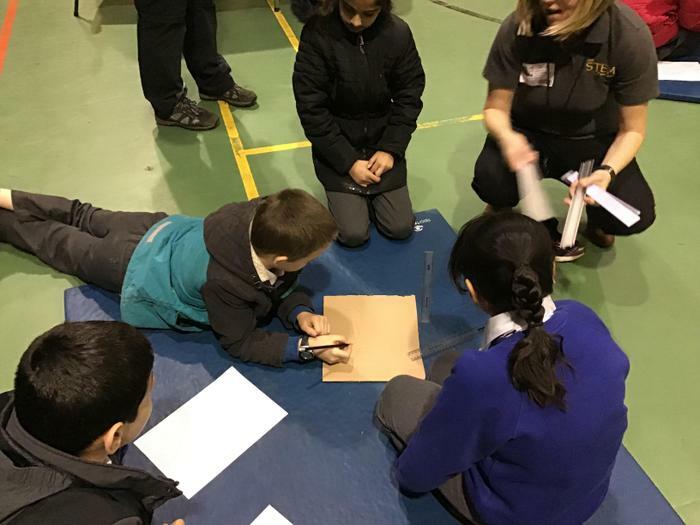 In class, the children will now investigate how wingspan and nose-shape of the glider will affect its flight.